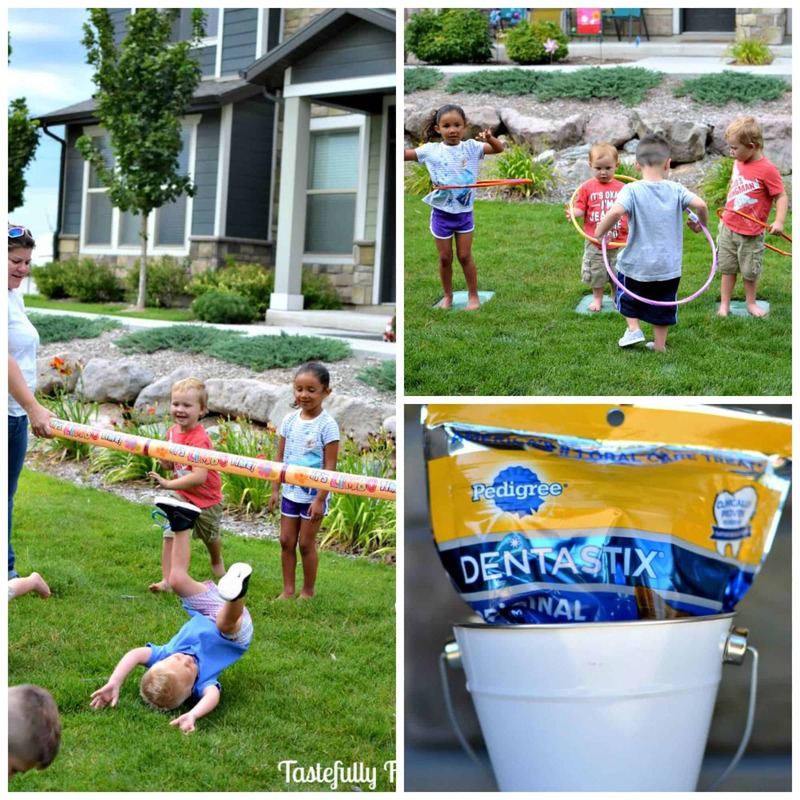 End summer with a fun party the whole neighborhood will enjoy and a treasure hunt the kids will never forget. I’m more than just a little sad that summer is drawing to a close. Summer has always been my favorite time of year. Especially this year now that my boys are getting older and enjoy all the fun that summer has to offer. 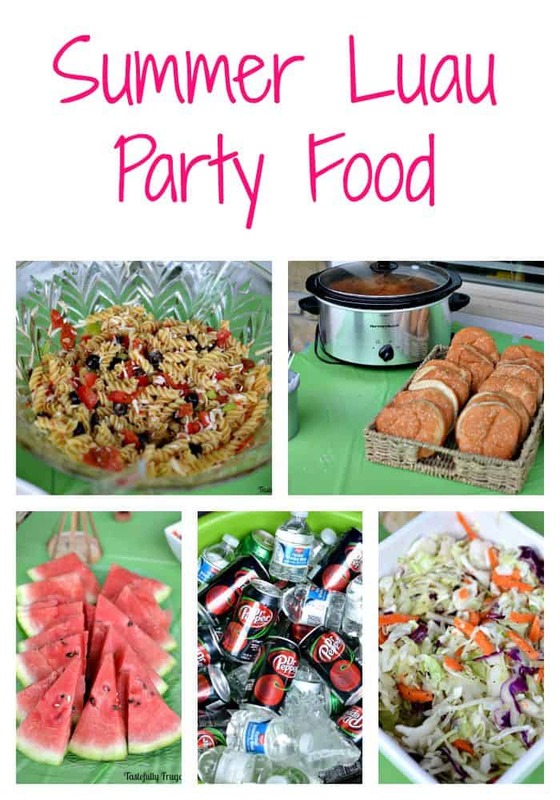 And what better way to end my favorite time of year than with another favorite of mine, a party! 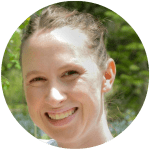 Check out My Confection Corner for a ton of party ideas and exclusive coupons to help make your party a success, even on a budget. I’ve mentioned before that my go-to party shopping spot is Walmart and I found everything I needed for this luau there. From the food to the games to the decorations. 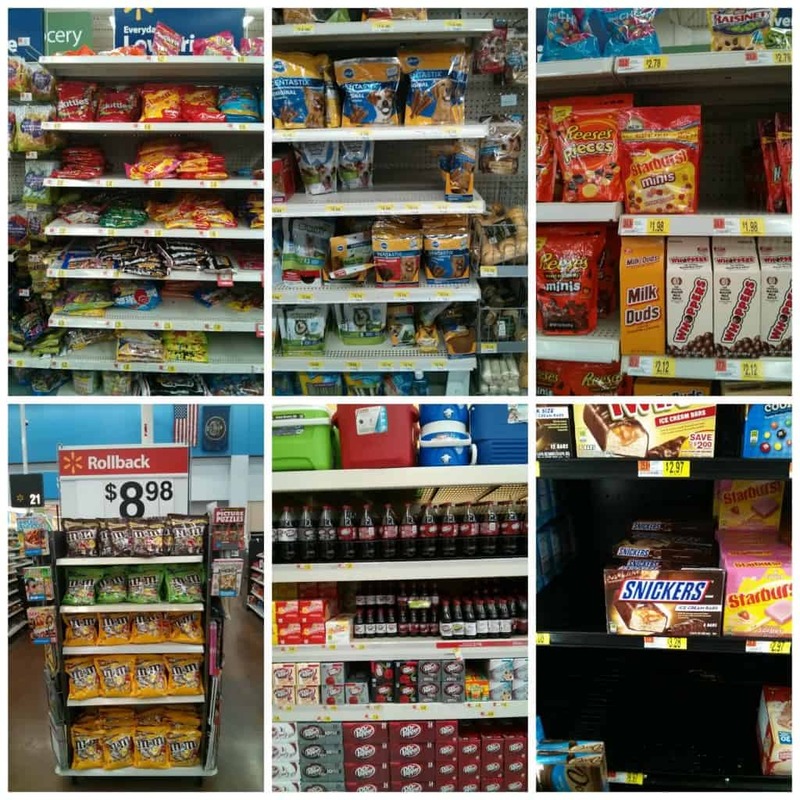 Right now you can win a $100 gift card to my favorite party store, Walmart. Enter through the widget below. 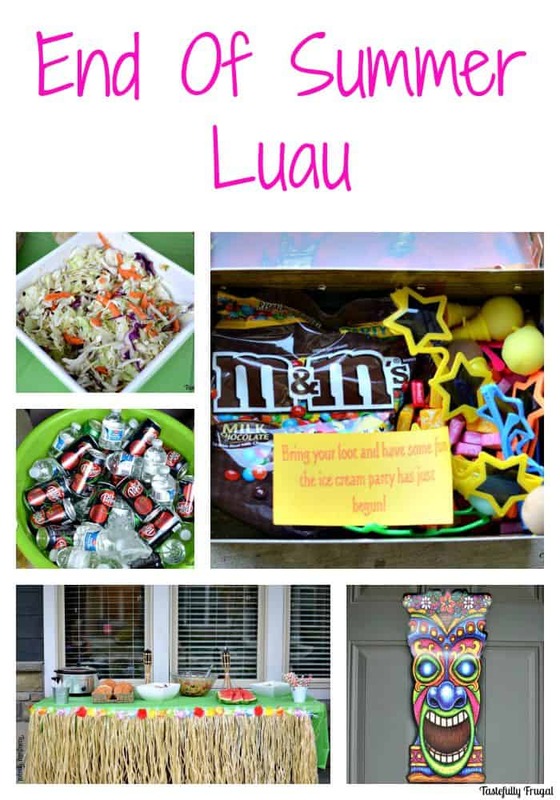 Share a Little Funshine SweepstakesWhen I was planning our end of summer party I knew right away a luau would be the best way to celebrate. 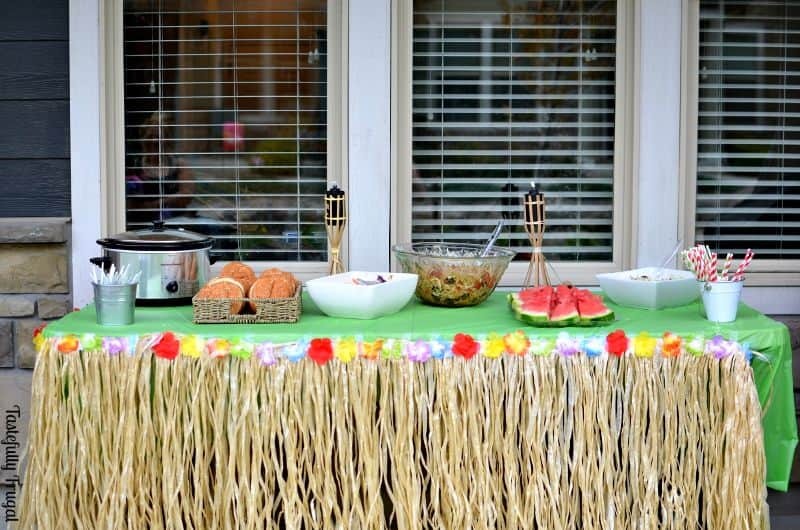 What says summer more than grass skirts, tiki torches, hula hoops and more?! Now it was time to pick the food, festivities and treats. When I was younger our neighbors used to have a real authentic pig roast with a whole pig in the ground. Now I don’t know the first thing about roasting a whole pig and the idea of having a whole pig roasting kind of made me sick. Paper to write clues on. The first step is to walk around your party venue ahead of time and look for places you can hide clues. 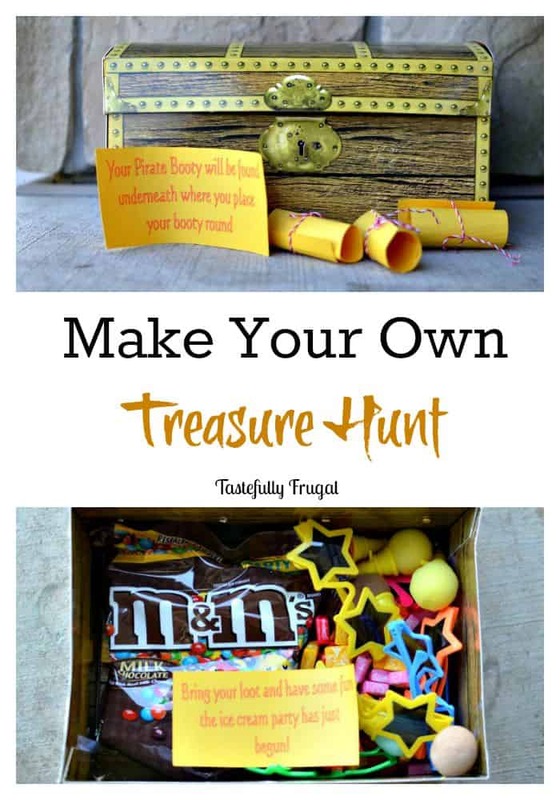 Next you will want to load your treasure chest with treasures and find a good place to hide it where the kids won’t see it throughout the party. 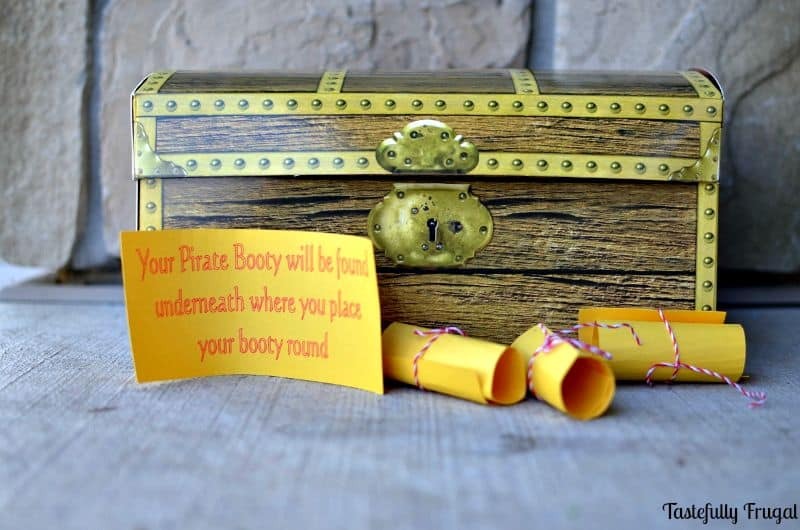 Lastly, include a little note in the treasure chest bringing the kids back to the party for a bigger surprise. For us, it was an ice cream sundae bar. I handed out the first clue and then hid three more. The first clue read “FIND YOUR NEXT CLUE TIED TO SOMETHING THAT RHYMES WITH WRENCH”; it was tied to a bench. The next clue read “YOUR SECOND CLUE CAN BE FOUND UNDERNEATH SOMETHING ROUND, HARD, AND BROWN”; it was under a rock. The third clue read “FIND YOUR THIRD CLUE WITH THE BOATS”; it was inside a boat play set we have for our boys. The last clue, and my favorite, read “YOUR PIRATE BOOTY WILL BE FOUND UNDER WHERE YOU PLACE YOUR BOOTY ROUND”; the treasure chest was hidden under a patio chair. We had the older brothers go with to help read the clues. The kids were super excited to find all the toys (the teenagers especially were excited to keep the candy all to themselves) but even more excited when they read this note “BRING YOUR LOOT AND HAVE SOME FUN. 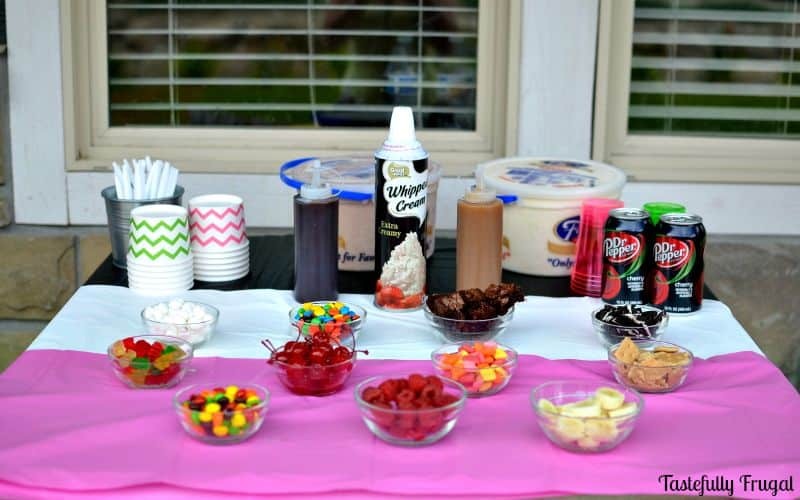 THE ICE CREAM PARTY HAS JUST BEGUN.” Everyone came running back and could hardly wait for me to set up the ice cream bar. 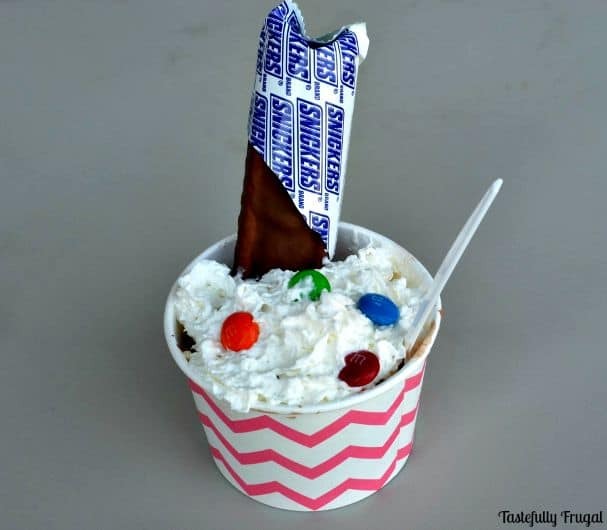 When I was thinking about our ice cream bar I thought of all the yogurt and ice cream shops where you can add your favorite ingredients and wanted to include as many of those as possible. 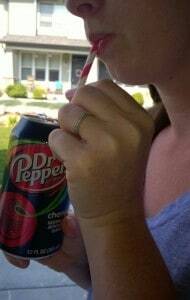 We had M&M’s®, Starburst® Minis Unwrapped, Skittles®, SNICKERS® Ice Cream Bars, Dr Pepper® Cherry (for floats) and more. Check back next week for all the fun details and how you can set up your own ice cream bar in no time at all. All in all our luau was a huge success; even though we did get rained out half way through. Don’t forget to Download the Blippar app from your Apple or Android store to scan your package and receive exclusive content. How do you make summer fun?